How Reliable Is Your Auto Loan Origination System (LOS)? While platform down time is considered the norm in some circles, my focus centers on the “time to time” component. 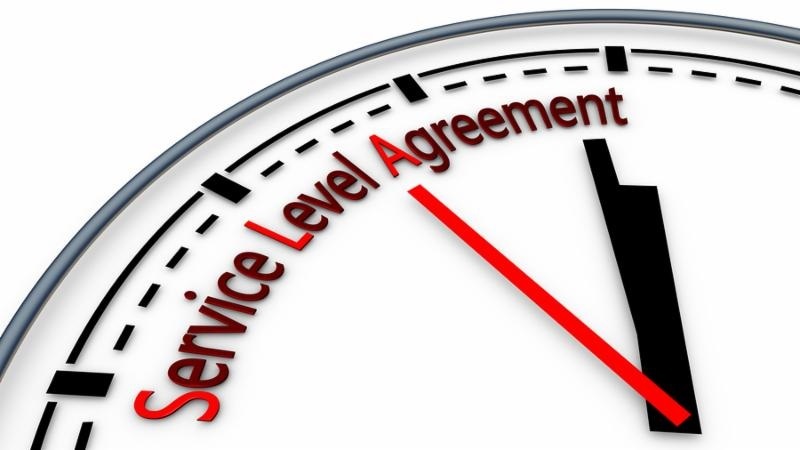 I have a keen appreciation of the importance of Service Level Agreement (SLA) standards and the level of availability we should expect from cloud based software providers. More specifically, what mechanisms does the provider have in place to rapidly restore your system operationally should it suffer an unplanned outage? Clearly, high percentage availability solutions can both minimize downtime and prevent data loss from unplanned outages. Not every service provider can offer “five nines” service standards. In fact, when viewed over an entire year, what many cloud based software providers offer in terms of SLA’s may be significantly lower and can result in customer platform downtime for longer periods than expected. Higher availability typically costs more. Businesses need to evaluate the ROI of that extra spend before determining the SLA that is appropriate for their business. Let’s take a look at the accompanying chart. The math below is pretty straight forward. Consider a provider who offers a client 99.0% uptime SLA. That may initially appear attractive, but it leaves you with considerable operational downtime exposure. Assuming you operate on a 365 day X 24 hour basis, a potential service level of 99.0% will result in operational downtime of nearly 88 hours or four days and all within contract limits. The above table highlights the need to obtain clarification prior to signing a contract with an agreed upon SLA. It might be worth a few minutes of your time to review your current auto LOS contract and assess if they are meeting the contracted SLA. You should also expect a monthly or quarterly report from your provider that shows their performance against the agreed to SLAs. If you enjoyed this blog post you might enjoy reading an article posted by DecisivEdge™ President, Sukumar Narayanan, on how to select the right technology partner. Greg Miller has over thirty years of Marketing and Operations leadership experience in the financial services and technology services industry including Fortune 500 financial institutions such as MBNA Corporation and Bank of America. Greg leads all Marketing activities for DecisivEdge including digital marketing, branding, market positioning/segmentation, Press Releases, event participation, email, prospect list management. 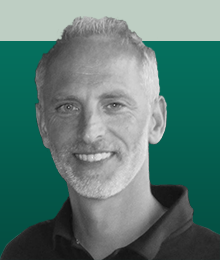 Greg is a graduate of LeMoyne College and holds a Bachelor of Science degree in Marketing and Economics.